IPL auctions, held recently grabbed everyone’s attention. With millions of dollars floating around, it turned out to be a landmark event. Not everyone seemed happy though. Some politicians were enraged by the amount of wealth at display. “It’s pathetic”, said one. Its gross” said another. 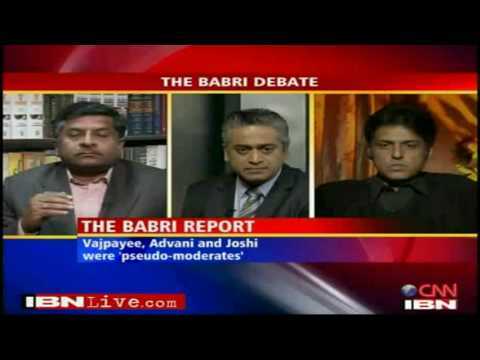 “Why were we left out from earning the moolah. It’s wrong”. “Let’s form a team and enter the IPL. 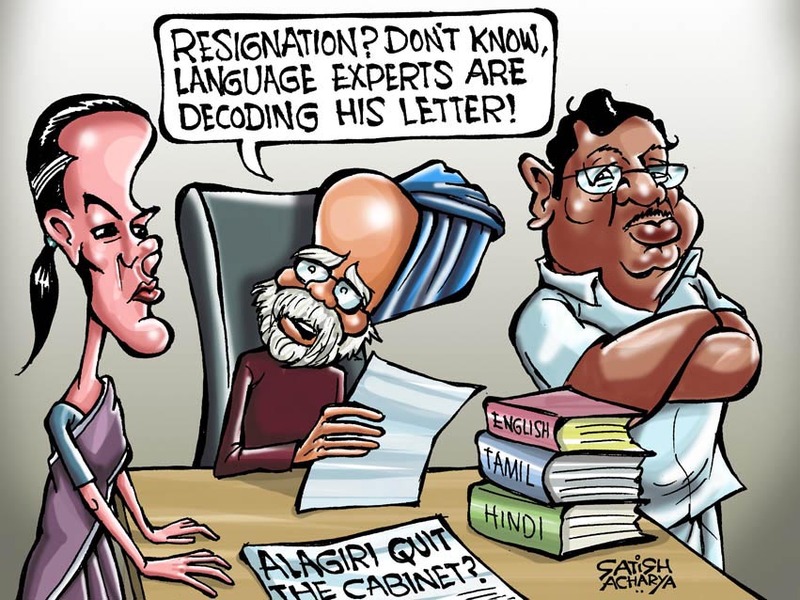 Let’s rename it the Indian Political League”, came one suggestion. “Yes, let’s do it”, they gave a Spartan cry. We will show who the real boss is when it comes to earning monies. “From next time on Mr. A. Raja will be the auctioneer given his huge experience with 2G auctions”, they passed a resolution. “All those who want to bid for someone at a cheaper cost, pay me 20%, I will bring down the hammer. 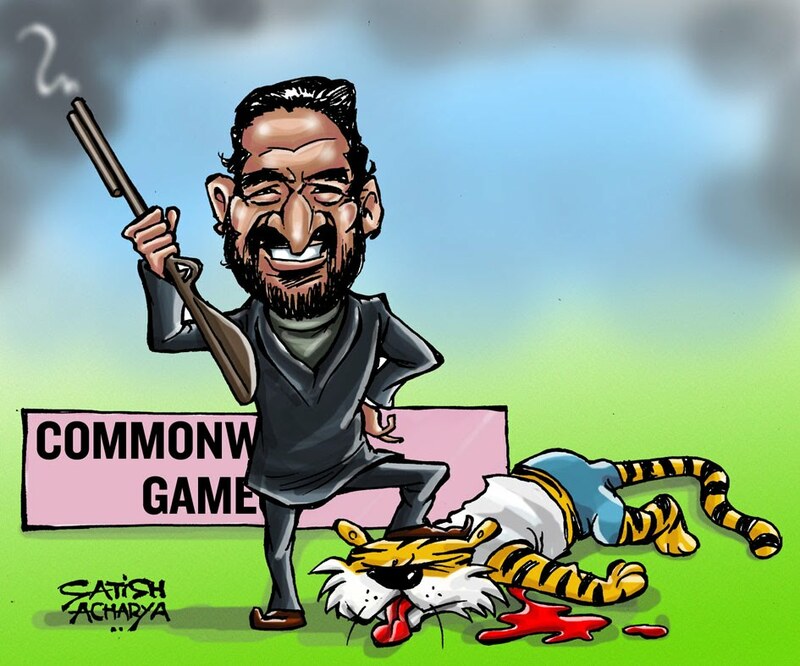 I am the 1st, 2nd and the third umpire”, Raja promised. Point well taken! 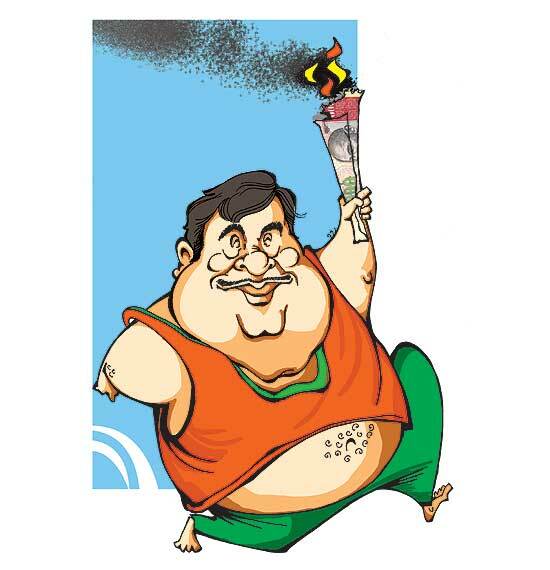 The team was called, “Indian Commoners”, given the “aam aadmi” thing is in vogue. The team is as below. 1. 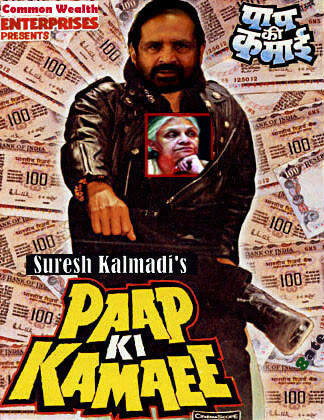 Suresh Kalmadi: The way he accumulates money, he can accumulate lots of runs. His tendency to generate money out of nowhere is seen as his ability to get wickets out of nowhere. He is a genuine all rounder. He can even keep the umpires happy, if you know what I mean. He never hogs the limelight. Always owes it to teamwork. 2. 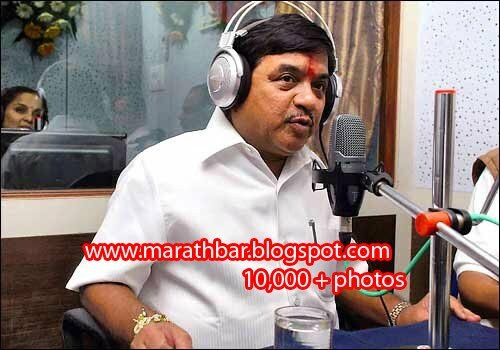 Sharad Pawar: The Maratha pride. He is a bit lethargic in field. Takes time to move; needs a little push sometimes. But with him on the side, the team can make records, given his habit to make records of prices of onion and sugar. He does not care much about win or a loss. Cool as a cucumber. After all he is not a jyotishi. 3. 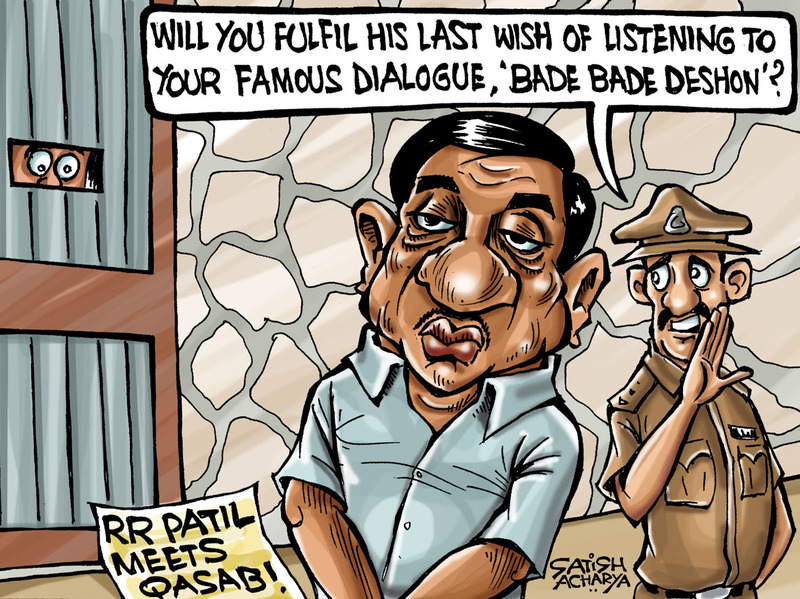 RR Patil: A master planner. Sometimes caught off guard, when the opposite team strikes. To him even a huge loss does not matter. After all such small things happen. He is like a phoenix, rise from the ashes. The only thing that goes against him is his evident dislike for cheer leaders. 4. Mamata Banerjee: Bound to appeal a lot on the ground. Ei No Cholbe, Ei no Cholbe. Will sit on hunger strike if umpire does no give favorable decisions. Batting and Bowling will be on track with her in the team, well almost. 5. 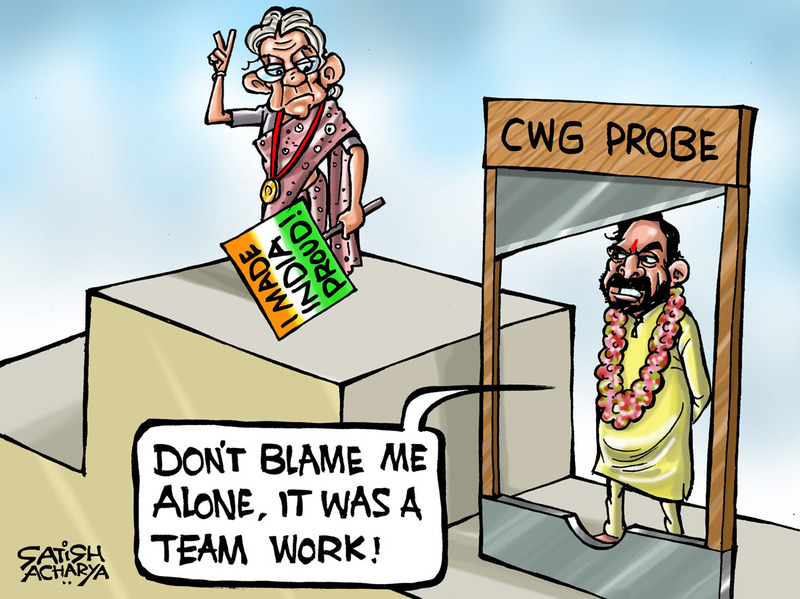 Sheila Dixit: Hell of a worker. Can make 200 in just 2 over’s when time comes. Though old age affects her memory a bit and she keeps forgetting things, considered a long innings player. Is well regarded for her mystic youth. 6. 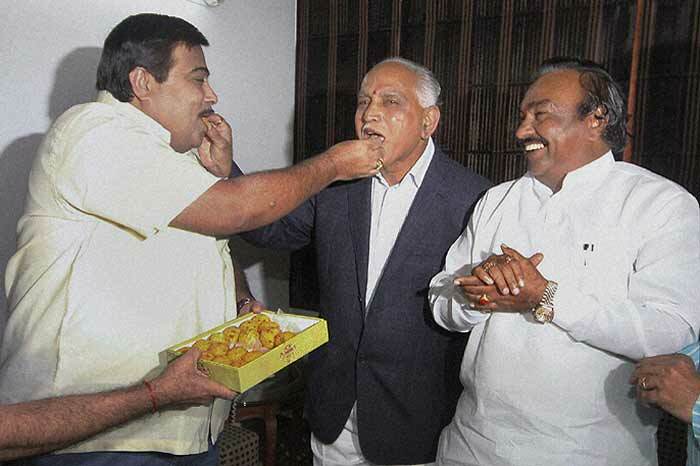 B. S. Yeddyurappa: With him, we will have our grounds to practice and play on. Whatever pitch/land/conditions we want to practice on, he will grab it and will make it available for us. Also he will cry when caught, so umpire will not give him out. He likes to keep himself in shape too. He respects the coach a lot. 7. 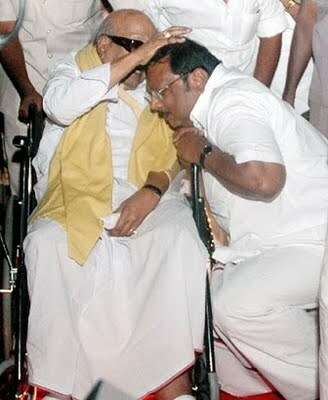 M. K Alagiri (Karunanidhi’s son): He will hardly be present during the match but during the pre and post ceremonies, he will be there to complain that he is never given a chance to perform. Such spirit! 8. 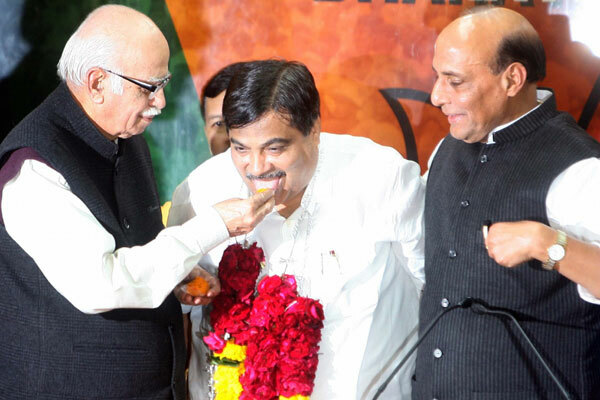 Nitin Gadkari: Will sit on the opposition and kill them. He is dealer and so is easy to deal with. Will keep asking for a wicket from the umpire. He will not let the match go on and may do a walkout, till his request is acceded to. His motto is “Eat and let Eat”, and eats up the wickets of the opposite team. 9. 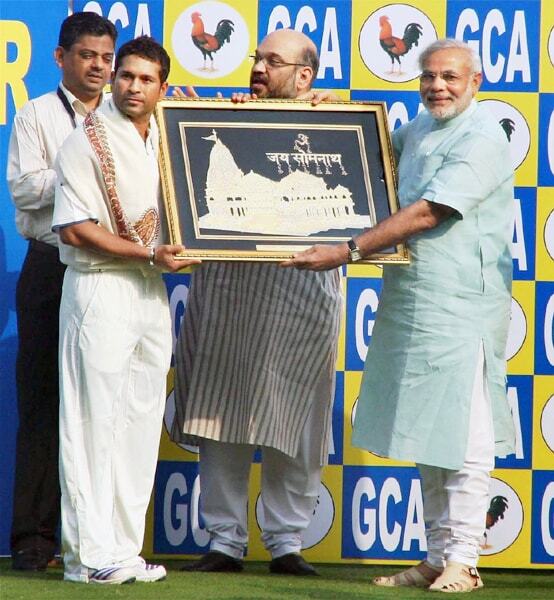 Narendra Modi: Tried his hand at umpiring. Took no decision and the two teams came to blows. Want to enter this time round as the player. The team is bound to win, err…only the home matches perhaps. 10. 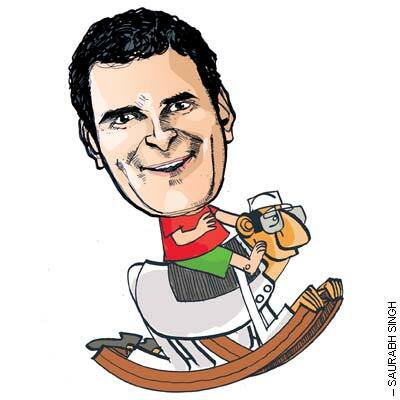 Rahul Gandhi: Likes to play test matches, slow and in whites. So that might be show-stopper. But has a fan following among elite youths (where the money is), so might be able to bring in sponsors. Also is young. Invest in future. 11. 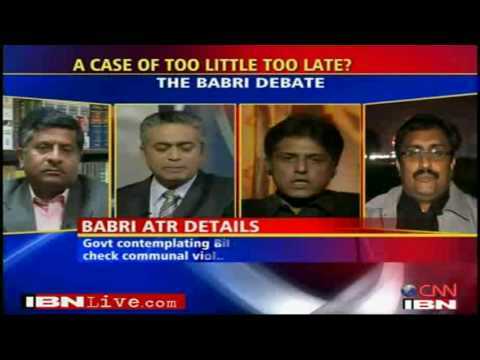 Manish Tiwari: His team is the reigning champion and he never misses a chance to be smug about it. He will murder anyone who says anything against his team. Such is his loyalty. Don’t need to know the context. All he knows is defense. He is the Wall. He can take on one, two or even three bowlers at the same time. 12. Jagan Reddy (12th man): He is a good fielder and practices a lot. Be it ‘Odarpu Yatra’. He has a lot of female fan following too. Charming! The flip side is that he will not play unless made the Captain. He will make a new team from the breakaway players if he is refused the Captain cap. 13. 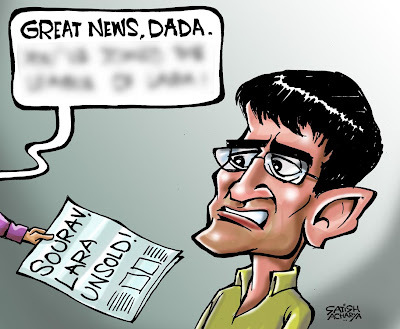 Sourav Ganguly: Pissed at his exclusion in the IPL, he gave his name for Indian Commoners. Unsold here too. Left has told they will find a role for him and no team in India is possible without him.